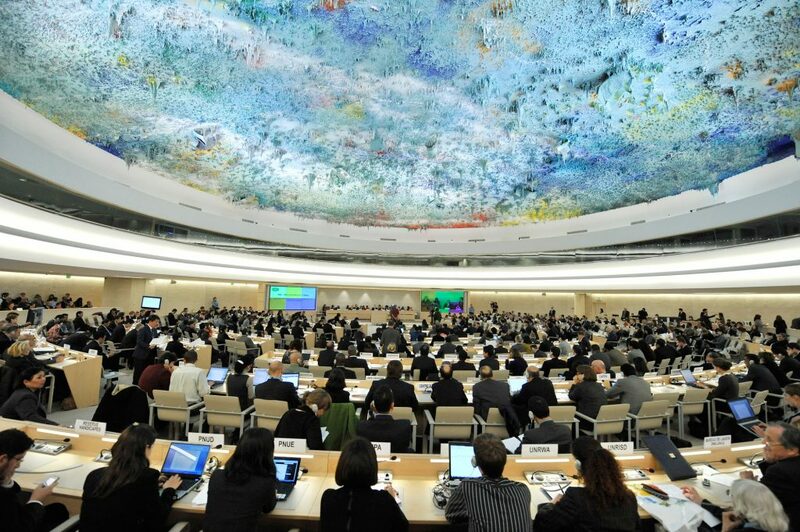 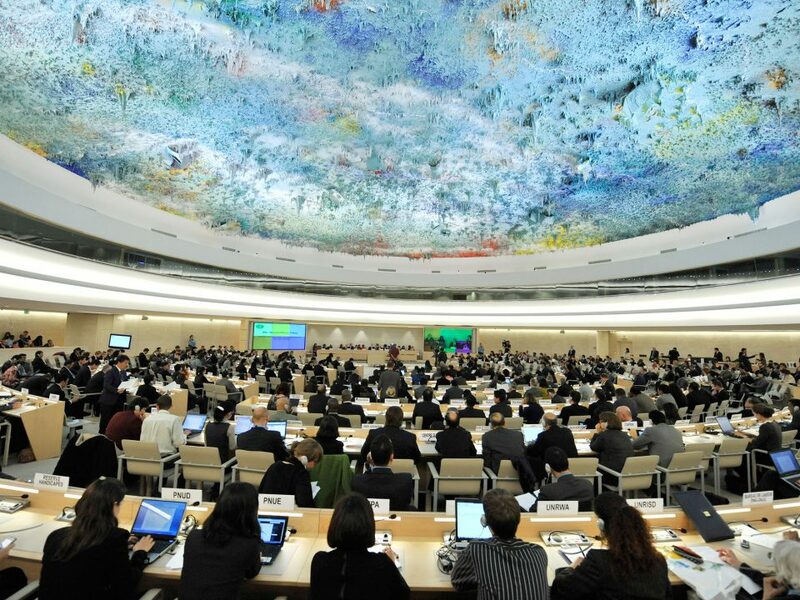 Nevertheless, China’s UPR also highlighted a series of human rights violations at the domestic level, especially related to the Tibet and Xinjiang’s ethnic minorities, human rights defenders, and freedom of expression. 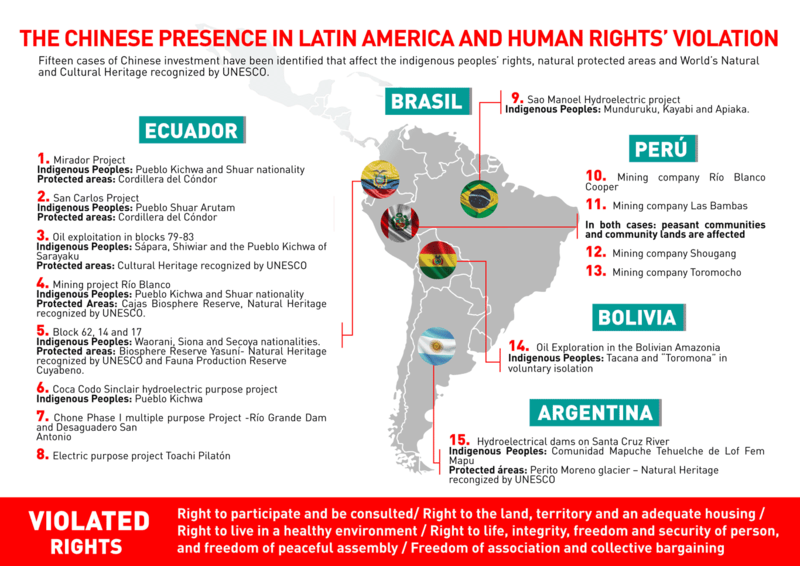 These were the most observed subjects and the ones to which China made the least number of commitments. 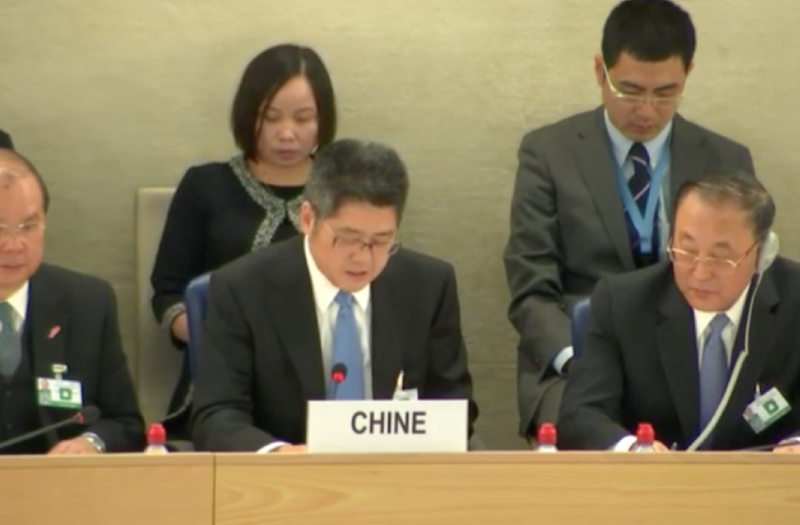 As CICDHA “…at the same time that we recognize this historical progress from China regarding extraterritorial responsibilities, we also express our solidarity with the Chinese population that suffers severe human rights abuses. 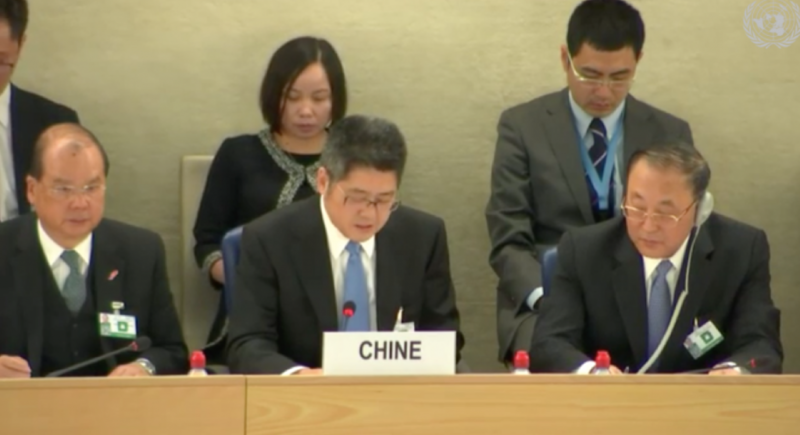 We definitely do not believe in a human rights approach with Chinese characteristics, which the Chinese State has pointed out, attempting to dilate its obligations. 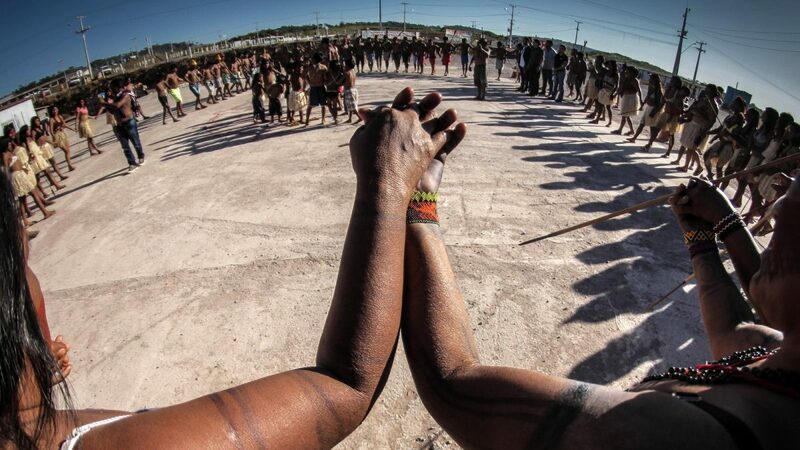 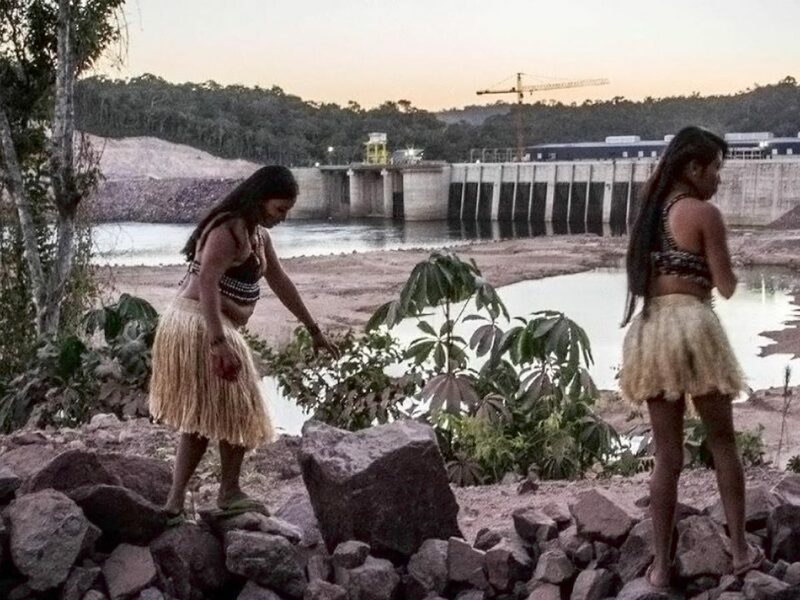 Human rights are, in principle and in practice, universal.” concluded Caio Mota from Protect the Amazon (Brazil).